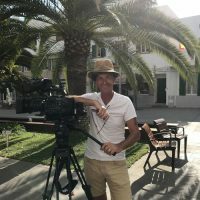 Recently we were invited by the BBC to host their Ibiza edition of Get Away For The Winter, an exciting new series helping people relocate for the winter season. 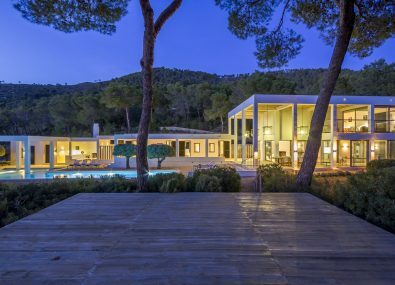 In it, Ibiza Villas Direct help two ladies find their dream finca! You also get to see glimpses of how we operate with behind the scenes footage. 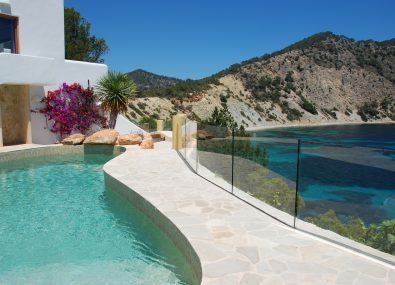 Friends Tanya and Luisa want to swap the cold of Tyne and Wear for sunshine on Ibiza. 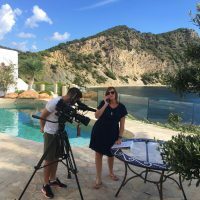 They are shown four rental properties on the Spanish island by local property expert Julia Charlton Ibiza, owner of Ibiza Villas Direct, but will they find their perfect winter bolt hole in the sun? Gloria Hunniford narrates.